Choosing a coding bootcamp isn’t easy. Many factors play a role in your decision: Curriculum, course duration, location, price, instructors, personal timing and more. The choices can be overwhelming. 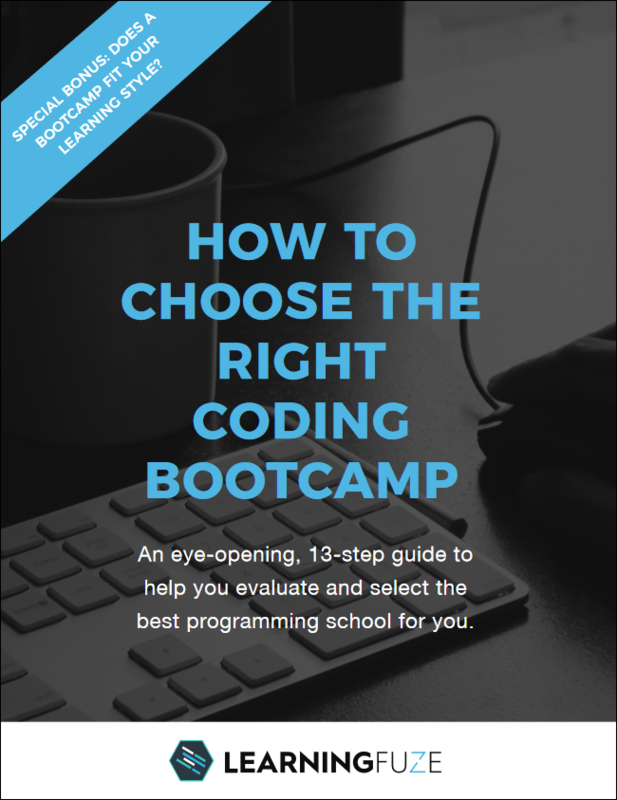 To help you, we’ve written a free guide called How To Choose the Right Coding Bootcamp. The guide is yours with no strings attached. No email required. Does the bootcamp model fit your learning style?